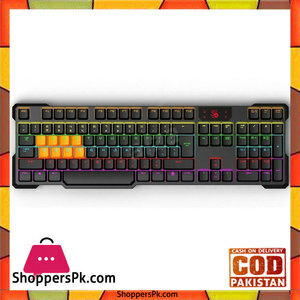 The Lowest price of Mechanical Keyboard in Pakistan is Rs. 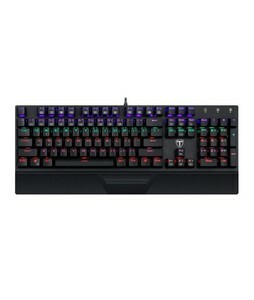 4,796, and estimated average price is Rs. 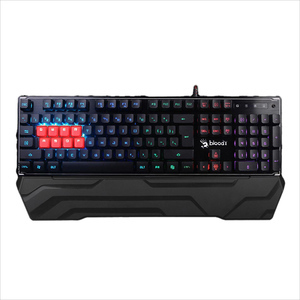 4,914. 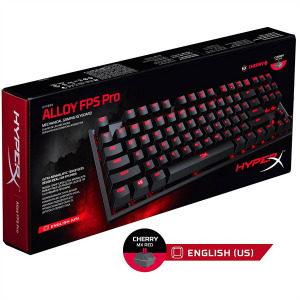 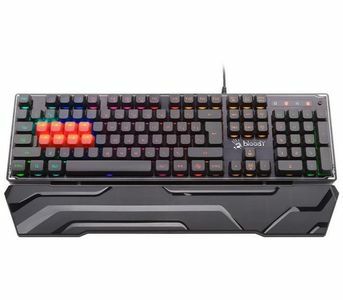 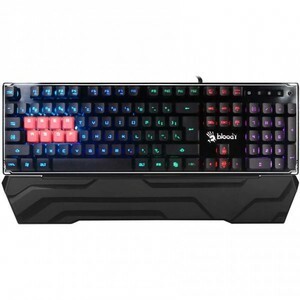 Get the latest price for A4tech Bloody, Razer Blackwidow, Asus Rog, Corsair K70, Corsair K68, Corsair K95, Gigabyte Force, Hyperx Alloy, Asus Cerberus, and other products. 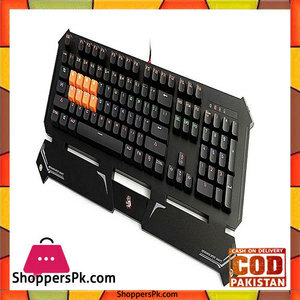 The prices are collected from the best online stores in Pakistan like Yayvo.com, Shophive, VMart.pk - updated Apr 2019. 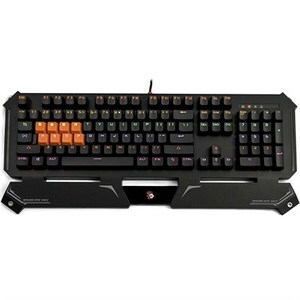 A mechanical keyboard is a special kind of keyboard that is particular renowned for its use for gaming. 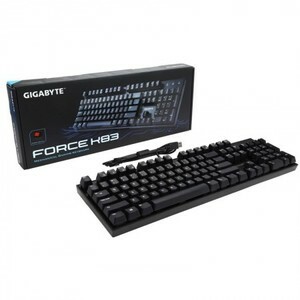 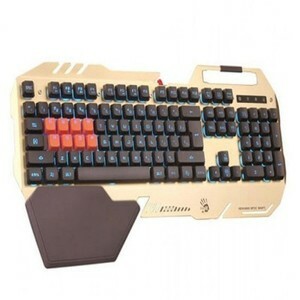 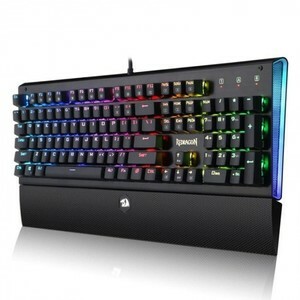 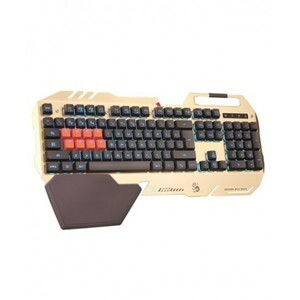 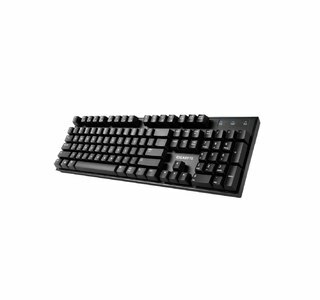 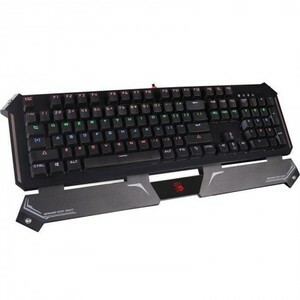 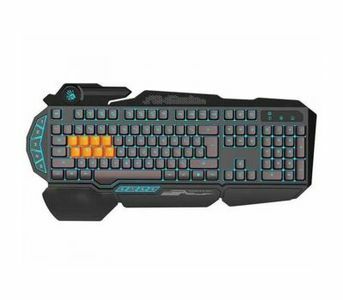 It is a type of keyboard that has a very high build quality with spring activated keys for a more tactical feedback. 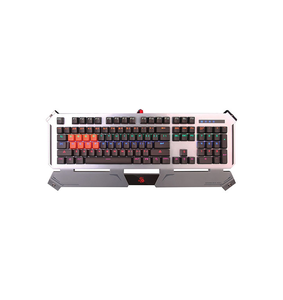 The exact type of feedback varies between different models and can also be adjusted according to the user’s preferences as well. 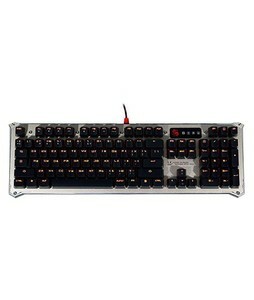 When compared to traditional rubber dome keyboards that we are accustomed to, mechanical keyboards have a much better functionality, key construction, framing, and backlighting. 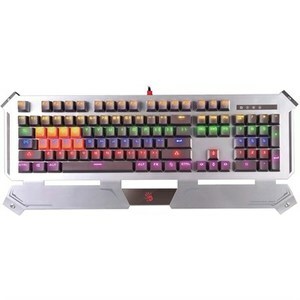 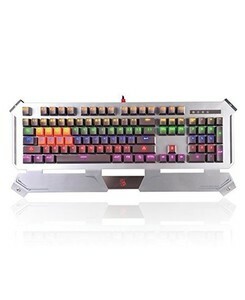 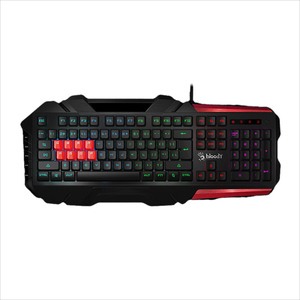 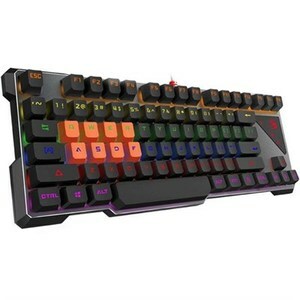 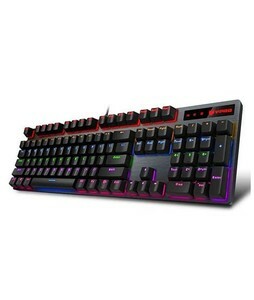 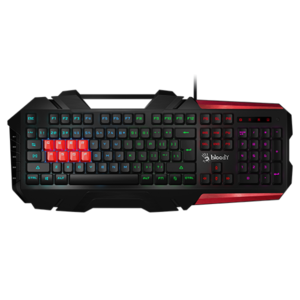 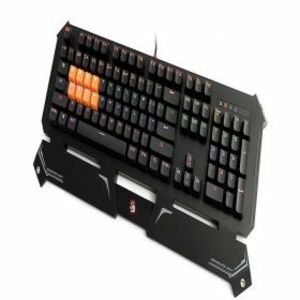 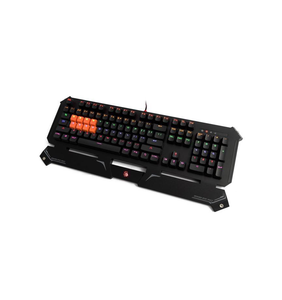 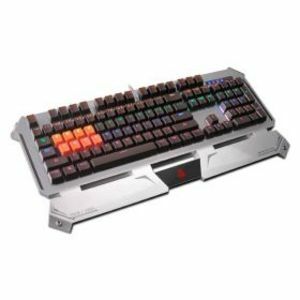 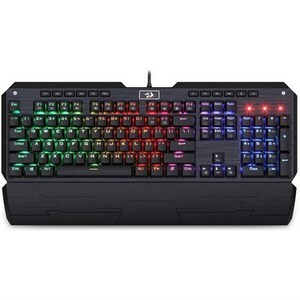 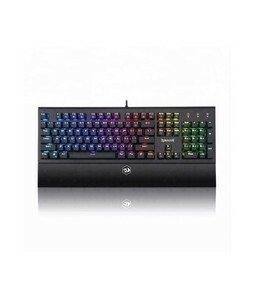 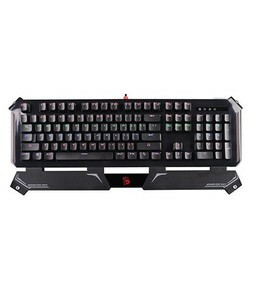 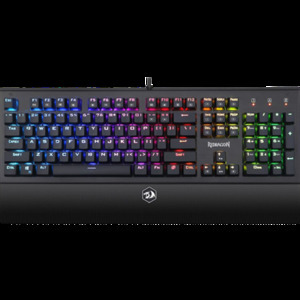 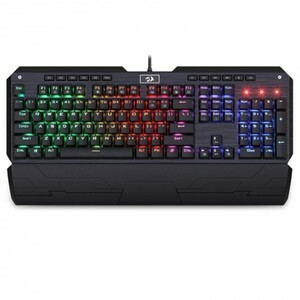 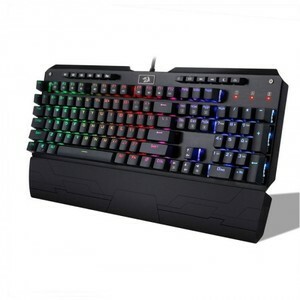 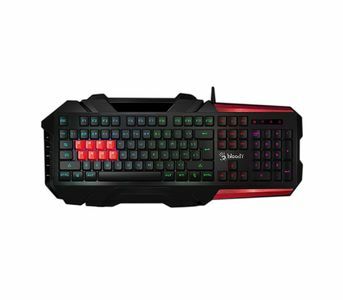 These mechanical keyboards generally come with a number of different features and configurations as well which make them adequate for gamers and individuals who love customizing their keyboards according to their requirements. 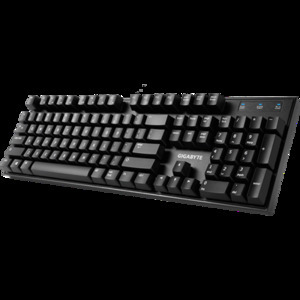 In short, mechanical keyboards simply feel and respond much better than traditional keyboards. 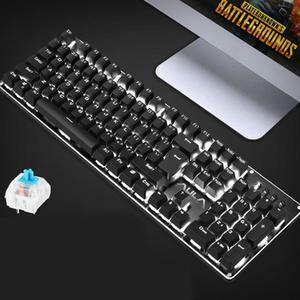 You can find these mechanical keyboards in Pakistan by companies such as A4Tech, Corsair, Logitech, and Razer which are renowned for their gaming equipment.